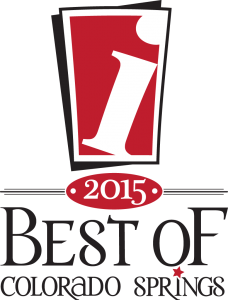 We’re honored to have once again been voted the Best Landscaping Company in Colorado Springs by readers of The Independent. Heading into 2016, we plan to continue providing high quality landscaping services to our existing customers, as well as earning the business of new customers who want to work with the best landscaping company in town. Thanks to everyone who voted for us! Next → Next post: Need a new fence? We can help!